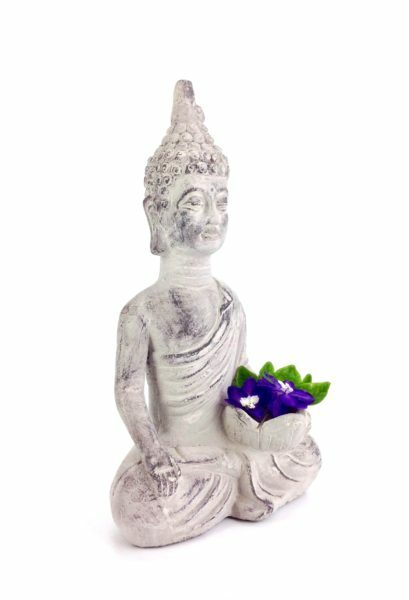 Tranquil Seated Buddha with a Lotus Flower. 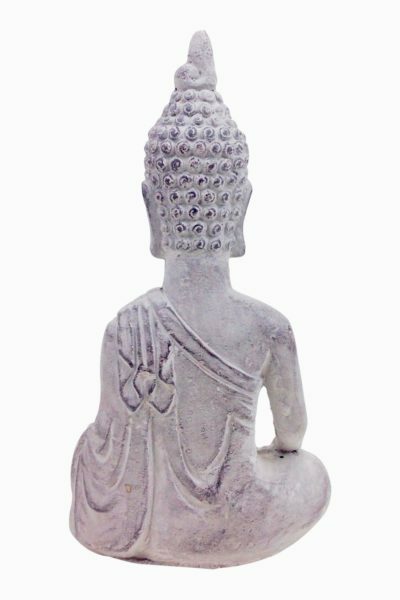 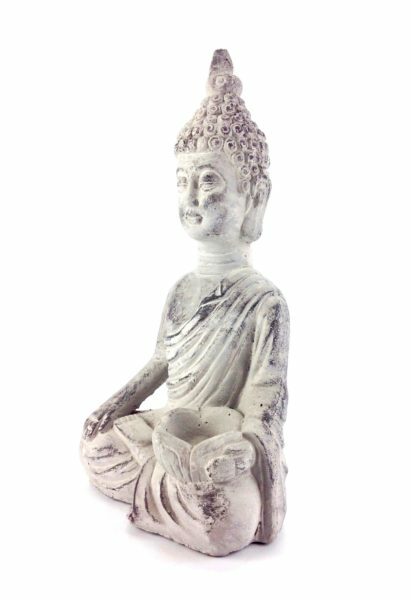 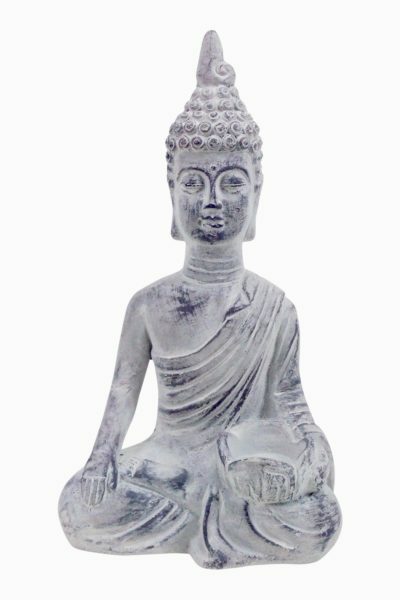 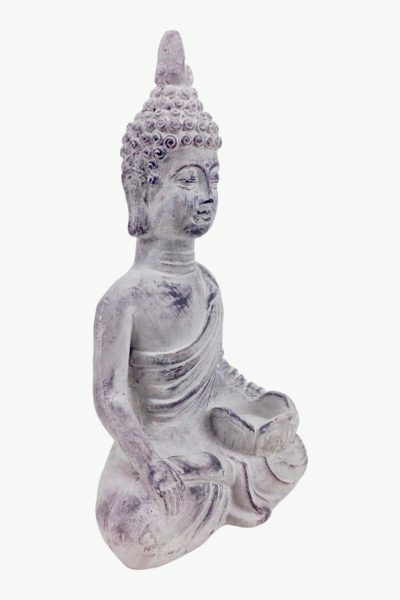 Cast in cement, this Buddha has an open lotus flower at her side, as a bowl that can be used to place a votive or perhaps scented flower pedals…. 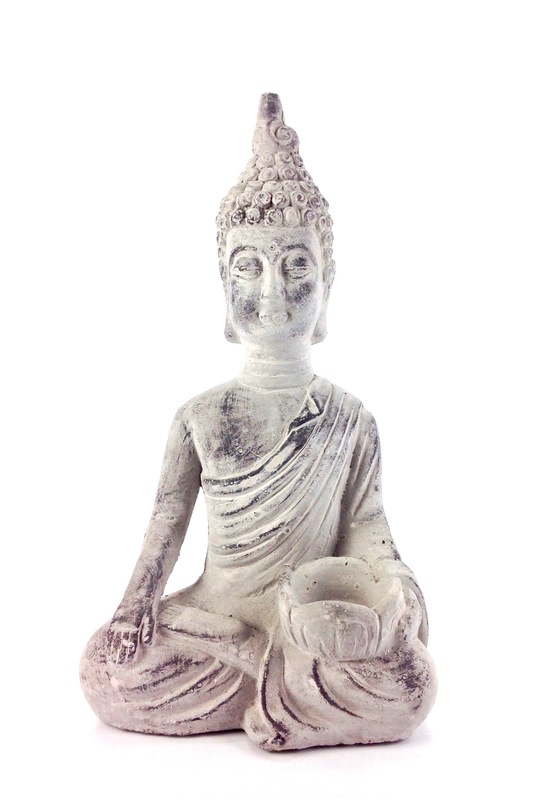 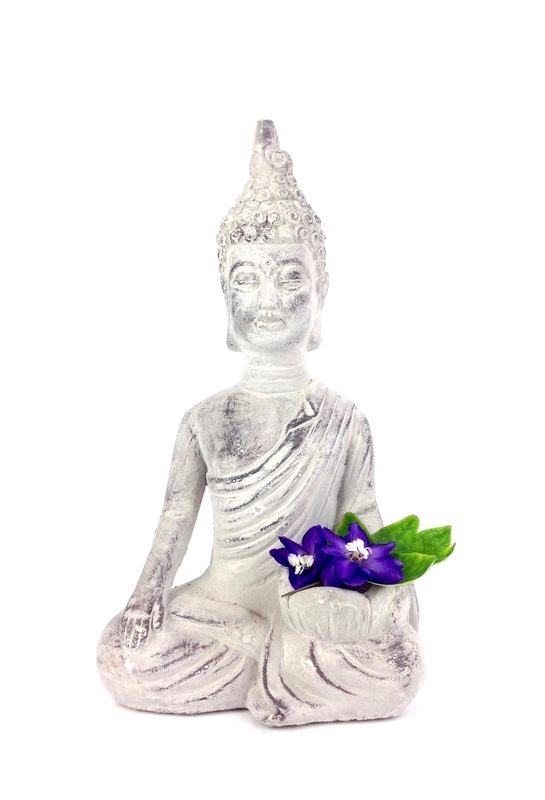 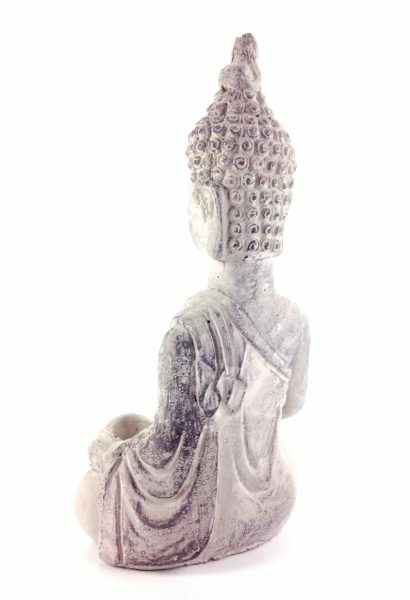 Calming and thoughtful, this Buddha could rest anywhere in your house to create a peaceful Zen. 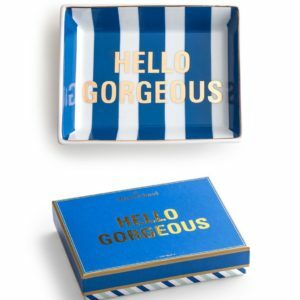 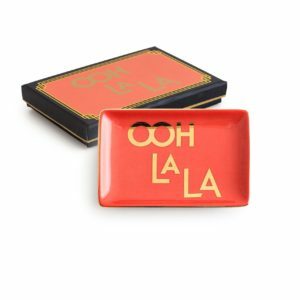 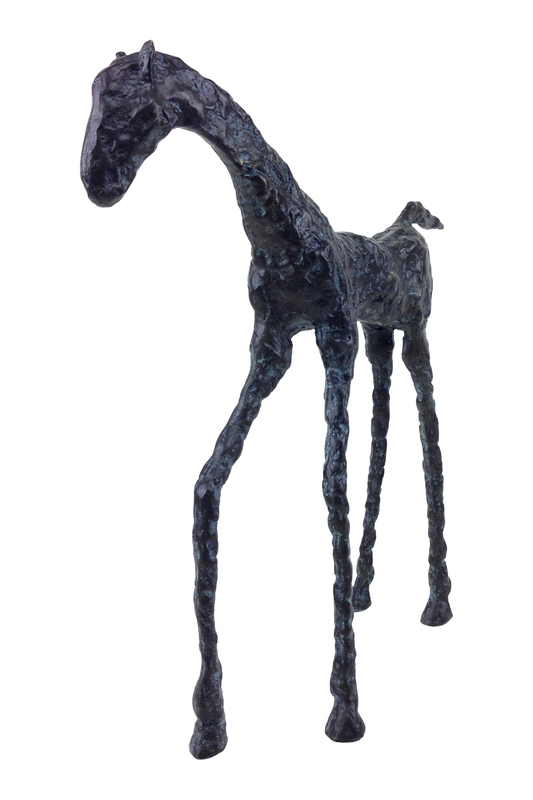 Measurements: 14″ inches tall x 8” inches wide and 4 1/2″ inches deep.